With the proliferation of smart phones and hand-held devices such as the Android and Apple iOS, touch screens have become the preferred interface between users and the information they wish to access. 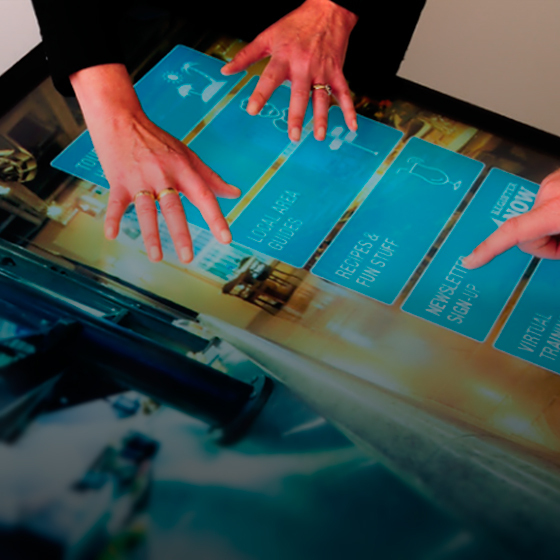 The intuitiveness of touch screens combined with the saving of space, ease-of-use, extreme durability and lack of wearable mechanical parts are just a few reasons why touch interfaces have become so popular. For all your other questions regarding touch screens you can refer to our comprehensive FAQ section. There are several types of touch screen technology offered by various manufacturers. 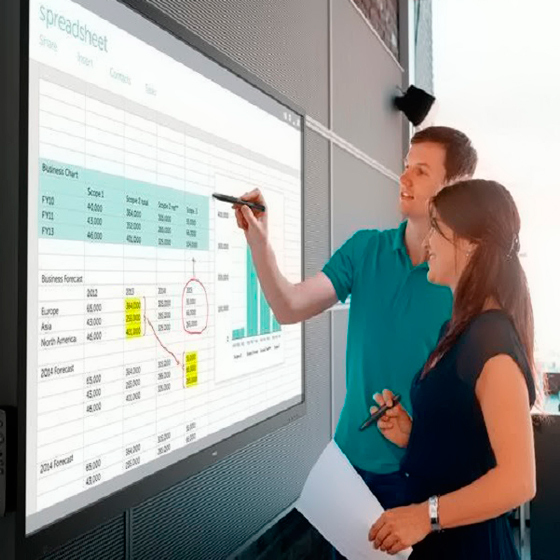 Each touch screen technology has its own set of characteristics depending on your touch application, these differences may be viewed as benefits or disadvantages. Consider the following questions. 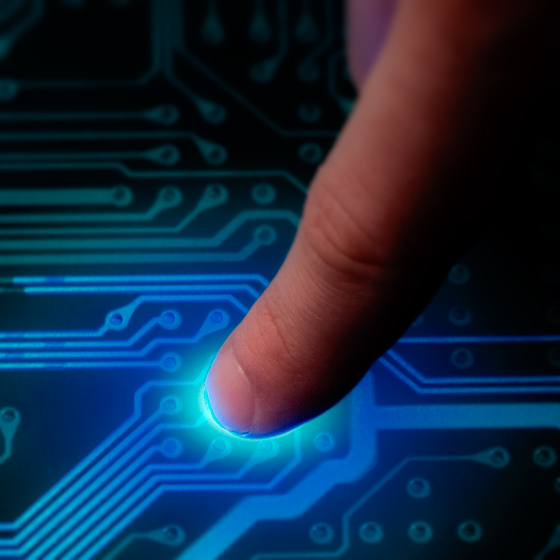 The answers to these questions will help you begin to understand your touch requirements. Activation. What type of touch activation do you need, finger only, gloved finger, both or stylus input? Options. Do you need touch buttons, drag and drop or signature capture? Image Clarity. Is optical clarity the most important requirement? Sealability. 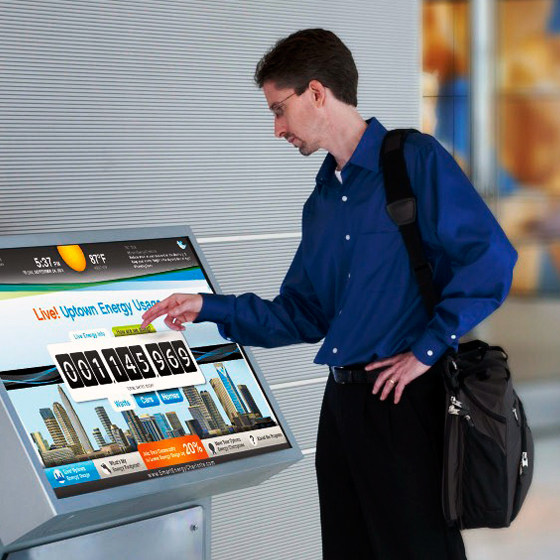 Will the touch screen be exposed to liquids, chemicals or fluctuating weather extremes? Cost. What are your cost requirements? Reliability. Will the touch screen have to stand up to dust, grease or shock vibrations? Durability. Will your touch screen be exposed to harsh environments? Will it need to be impact resistant?. Will your touch screen be exposed to harsh environments? Will it need to be impact resistant? Vandal Resistant. 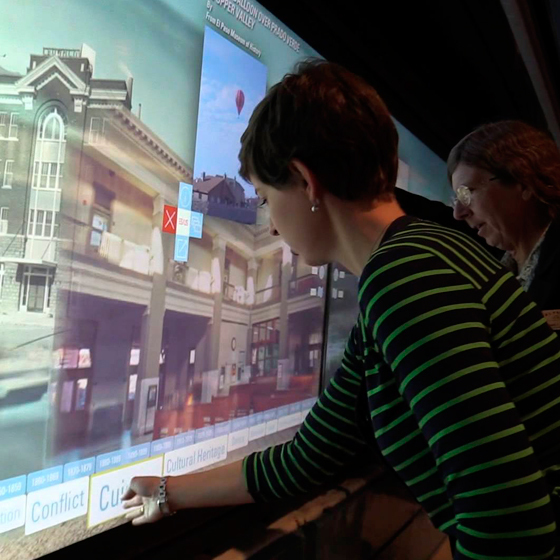 Will the touch screen be in an unattended public area and subject to abuse? Power. Do you have specific power requirements or constraints? 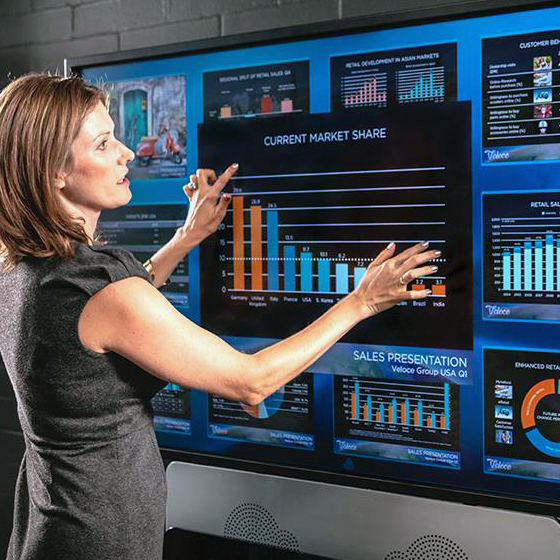 Most touch solutions have a touch screen attached to a video display. 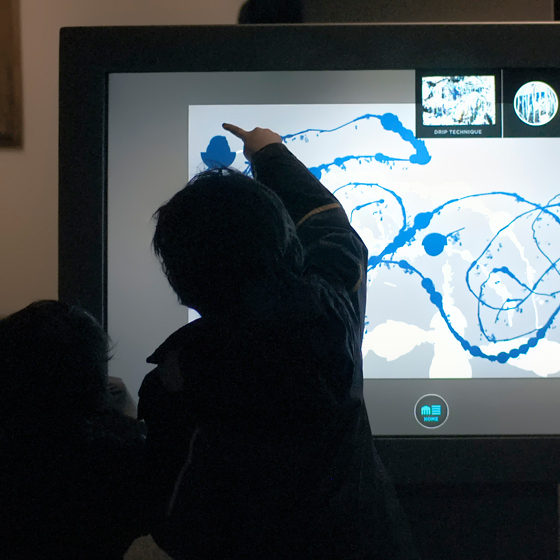 The touch screen works with a controller and a software device driver to sense a touch, determine its location and transmit the information to the computer´s operating system. 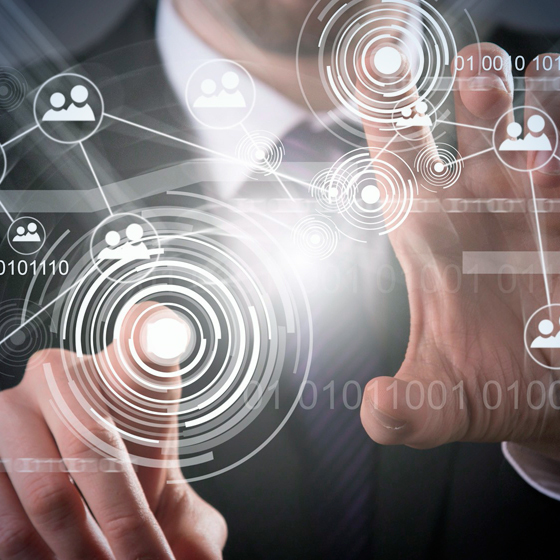 Touch solutions primarily use one of six technologies, each with characteristics that make it best suited for specific applications.